On a very special webcast, hosts Kevin Sommerfield and Steve Goltz will be talking to Tony Brown. 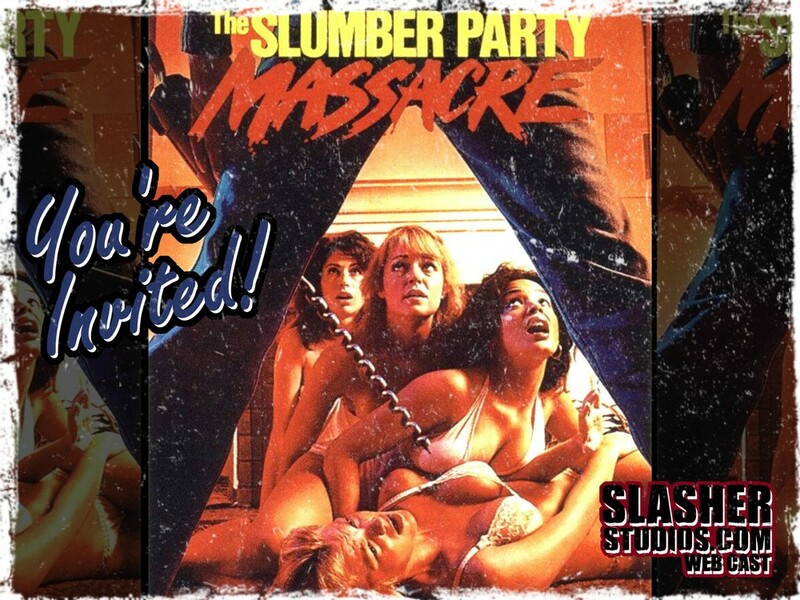 Brown is the webmaster of the ultimate Slumber Party Massacre fansite, The Old Hockstatter Place. Anything and eveyrthing you’ve ever wanted to know about the cult slasher series will be revealed in all its bloody goodness. Make sure to listen in and call in this Sunday night at 10PM central with any questions you may have about the series. You bring the pizza, we’ll bring the drill! Click on the link below to listen live or to check out one of our previous episodes.